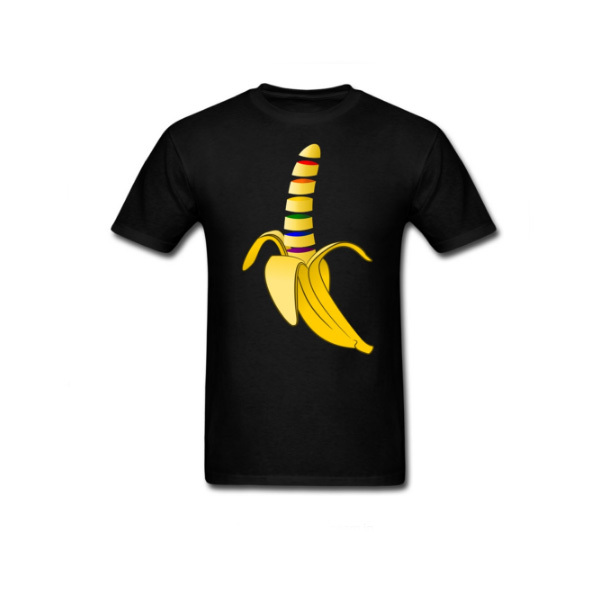 Wear your Gayana an show off your pride and support. The perfect fruit! You’ll love its long curved protruding pop art form with pride accent colors.